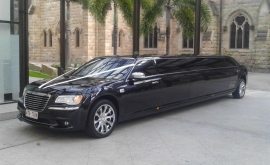 Chauffeurs Code:- Punctual, – Reliable, – Friendly – Discreet. 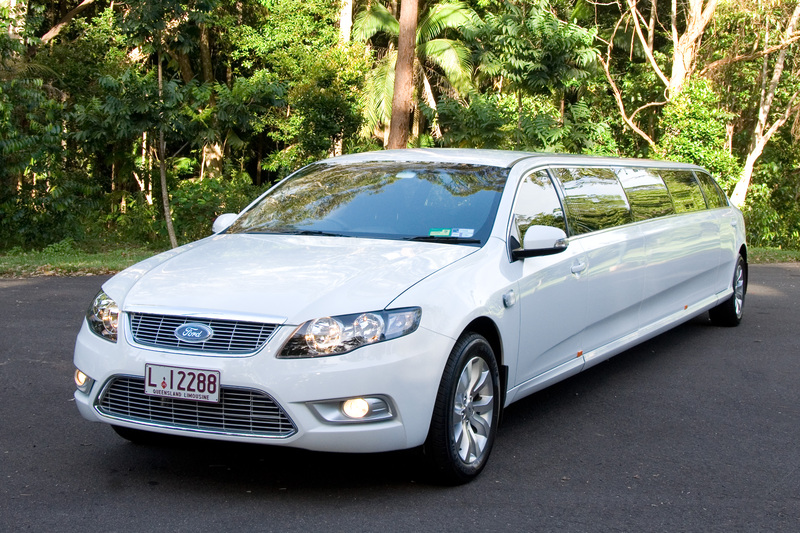 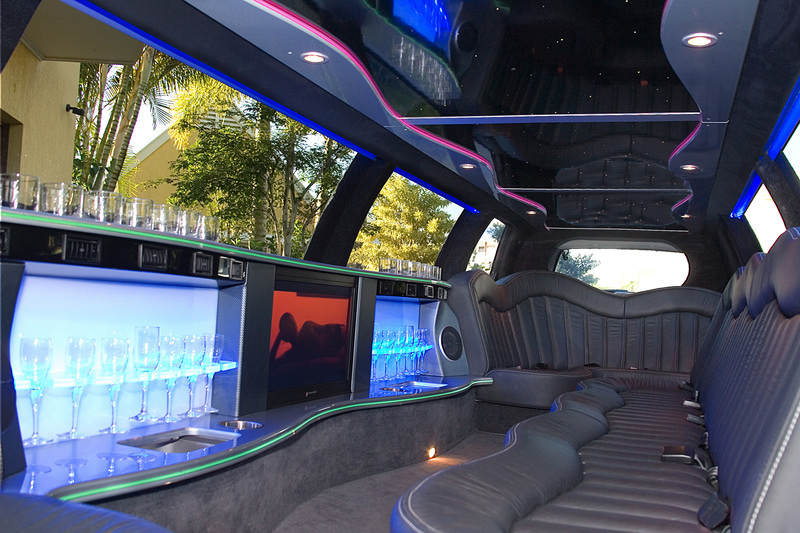 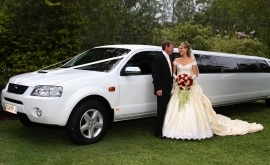 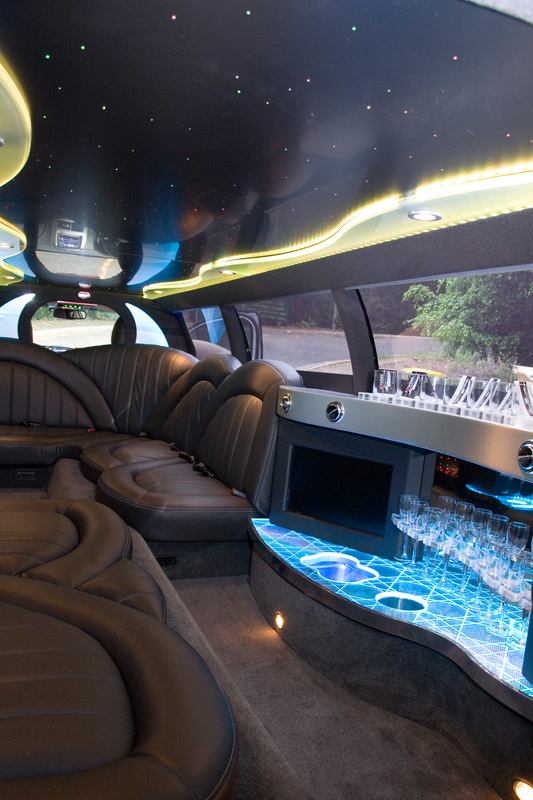 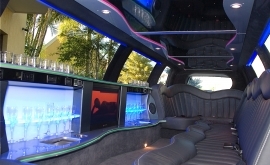 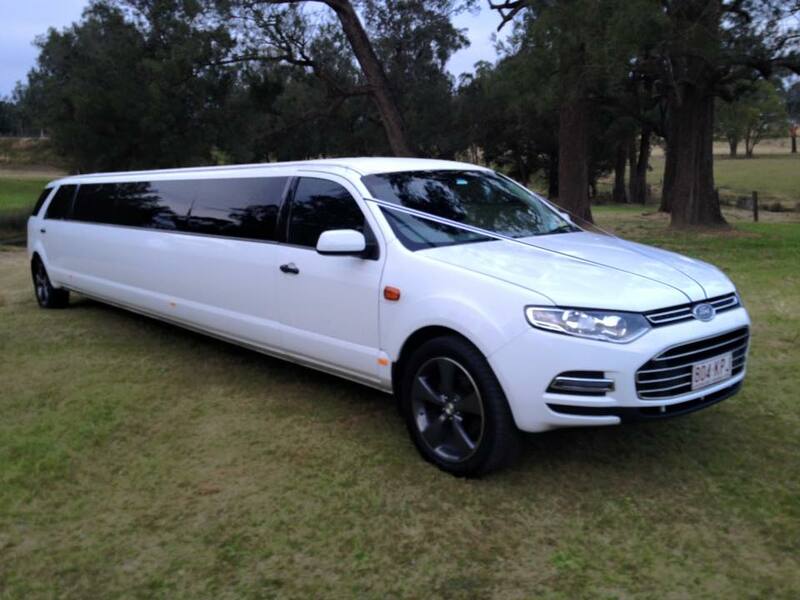 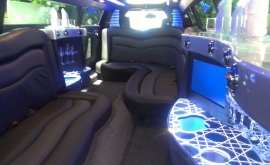 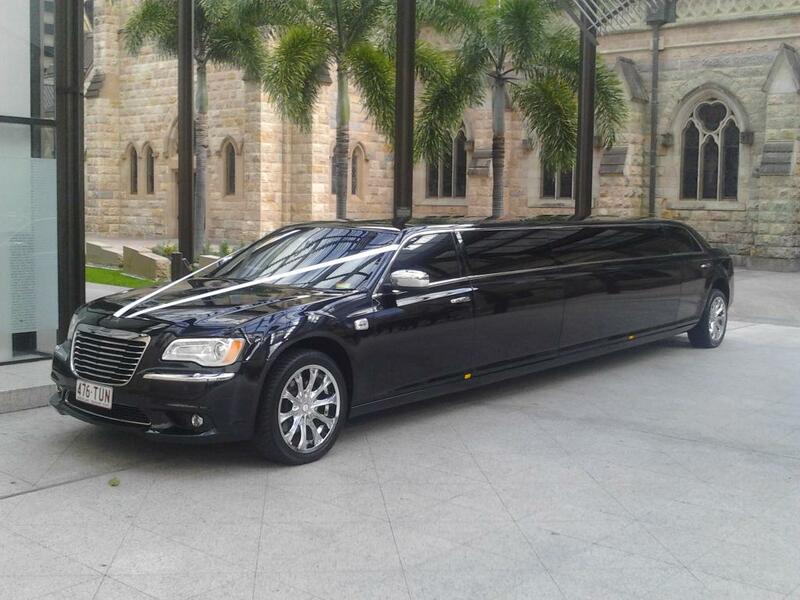 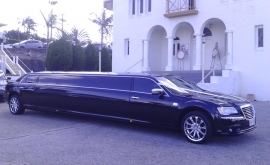 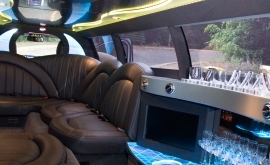 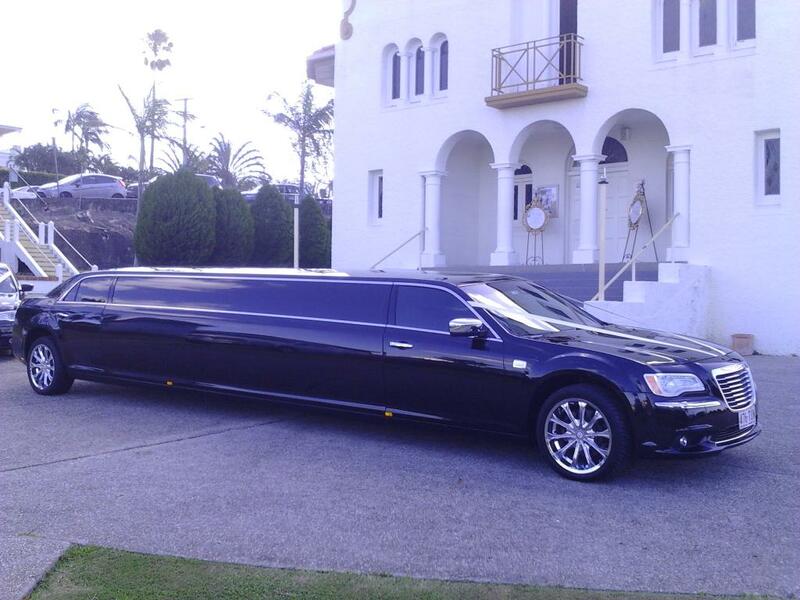 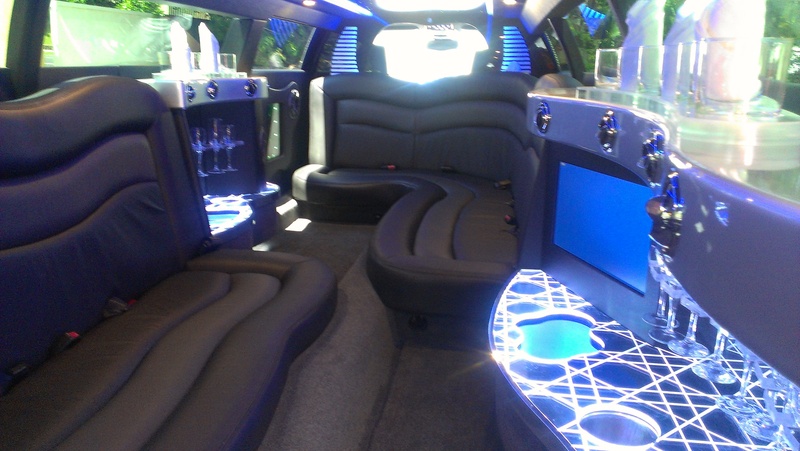 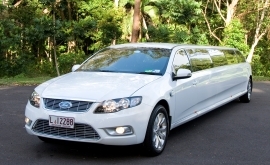 Remember when needing transportation for a special event, consider one of Oakcorp’s large range of modern vehicle available in the industry in Sth East Queensland. 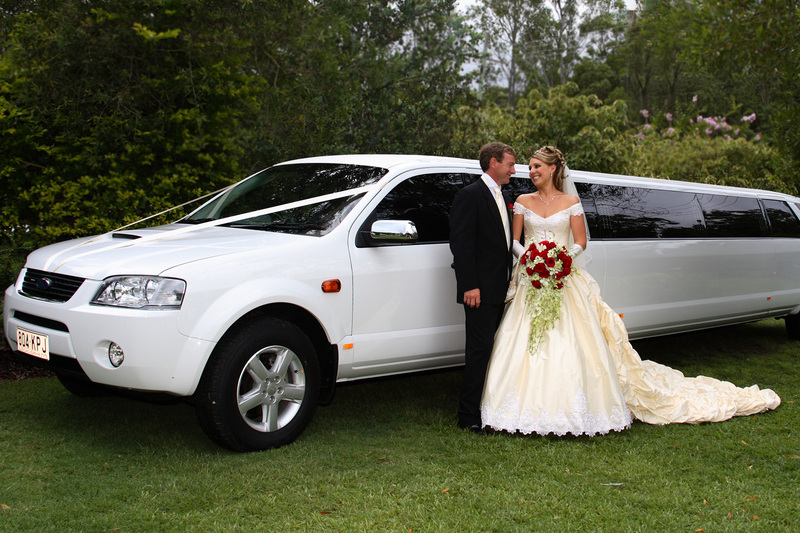 WE TAKE PRIDE IN THE QUALITY WE PROVIDE.